Let your little ones learn from big talent! 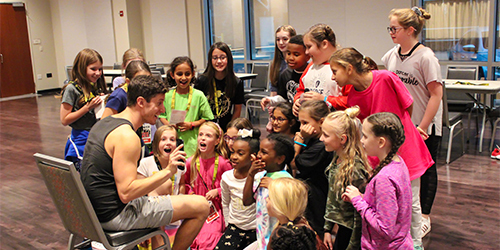 Students in grades 3-6 learn elements like music or choreography from cast members performing in the Orpheum’s touring Broadway shows. Classes are held on Friday after school. Class starts at 4:30pm and lasts 90 minutes. Registration cost is $30. See show listings for details. Please note, Broadway 101 Jr. does not include tickets to a performance. 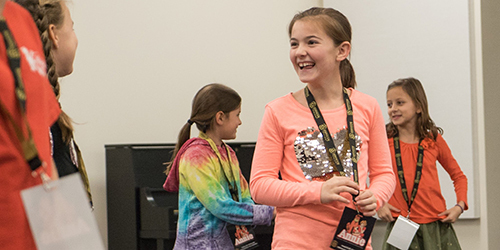 For students in grades 7-12, check out our Broadway 101 series here. Let your little ones learn from big talent! 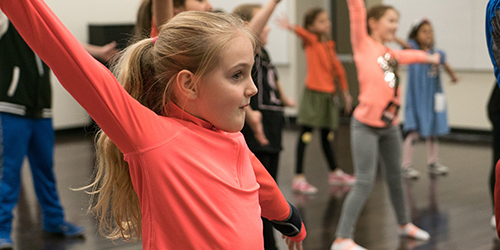 Students in grades 3-6 learn elements like music or choreography from cast members performing in the Orpheum’s touring Broadway shows. 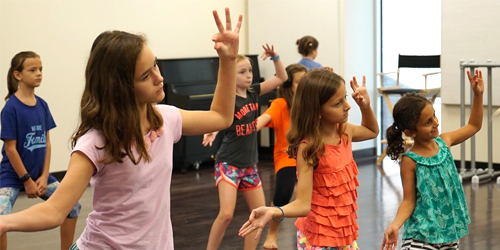 Broadway 101 Jr.: Hello, Dolly!